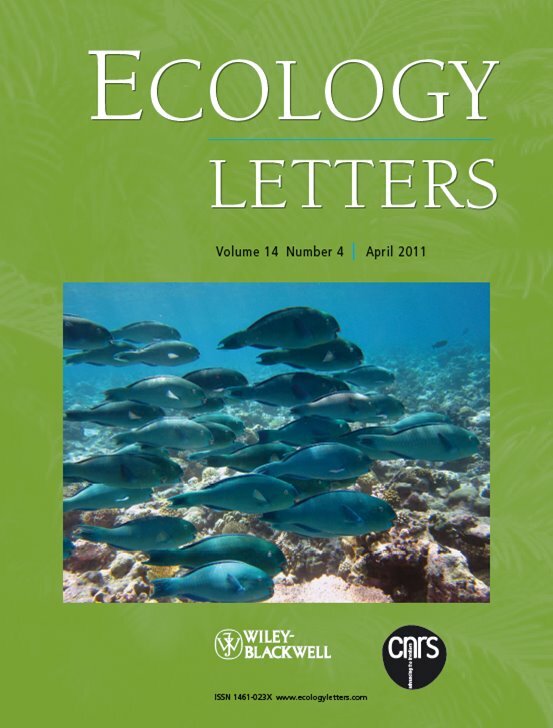 We are pleased to announce that Ecology Letters is the latest journal to integrate submission of manuscripts with data to Dryad. In this process, the journal and repository communicate behind the scenes in order to streamline data submission for authors, and also to ensure that the article contains a permanent link to the data. Ecology Letters is published by The French National Center for Scientific Research (CNRS), a public basic-research organization that defines its mission as producing knowledge and making it available to society. Marcel Holyaok, the journal’s Editor-in-Chief, has been actively involved with Dryad since 2009, serving on the Consortium Board from 2009-2011, and currently on the elected Board of Directors. Dryad is delighted to welcome Ecology Letters to the growing group of journals that have taken this important step to support and facilitate their authors’ data archiving. This entry was posted in Journals and tagged data archiving, submission integration by Peggy Schaeffer. Bookmark the permalink.